Mildred E. Methvin - Mediator & Arbitrator based in Lafayette, Louisiana. Mildred E. "Mimi" Methvin served as a full-time U. S. Magistrate Judge for the Western District of Louisiana from 1983 until 2009, and is currently serving as a recall magistrate judge for the Middle District of Pennsylvania. She also works as a private mediator, arbitrator, and special master through her company, Satori ADR. Mimi graduated Phi Beta Kappa from Tulane University and received her J.D. Degree from Georgetown University Law Center. While at Georgetown, she worked full-time for a U. S. Representative, and later worked as an Assistant U. S. Attorney both as a prosecutor and as a civil litigator defending medical malpractice suits. Mimi has tried numerous jury and non-jury cases, and has extensive experience managing and supervising complex cases from initial discovery through settlement or trial, including a number of class actions, collective actions, and MDL litigation arising from Hurricane Rita. She has conducted over a thousand mediations, and was the first judge in the Western District of Louisiana to settle a complex case utilizing a summary jury trial. She is a frequent speaker on federal court practice, discovery, and ADR. 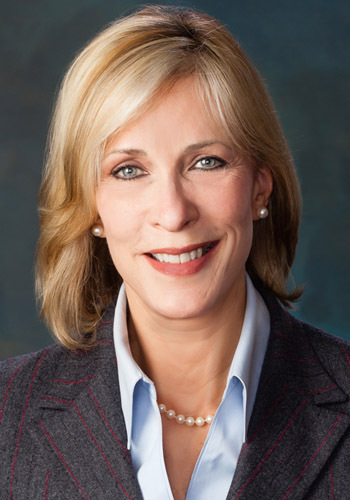 Mimi served on the Judicial Conference Committee on the Administration of the Magistrate Judges System from 1997 to 2003, appointed by the late Justice William Rehnquist. She organized both Inns of Court in Lafayette, Louisiana, and currently serves as Program Chair for the American Inn of Court of Acadiana, which, in 2011, won both first and third place in the national programming competition against 375 other Inns---an unprecedented feat.